Curtis Ritchie is the only news in town when Ottawa takes the young hockey sensation first overall in the annual spring draft. But on the eve of Ritchie's rookie season, the media frenzy over the signing and the controversial trades that secured the young star are eclipsed by news of his murder. 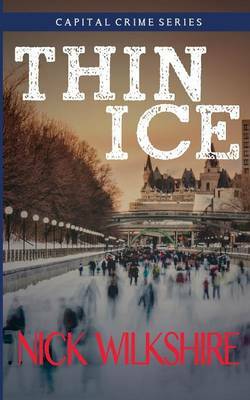 As Ottawa Major Crimes Unit investigator Jack Smith reassembles Ritchie's life, he is surprised by how much it differs from the fledgling star's clean-cut image. A long list of suspects soon emerges, any one of whom had good reasons to want Ritchie dead. But there's something else about the young phenom - a secret so profound that its revelation to the wrong person could only have meant Ritchie's end.